I’m a unsigned singer/songwriter from Wigan,England, Uk Iv been writing songs for about 8yrs but only started recording them last year Iv played a few gigs locally and the music that influenced me is the kinks,the Rolling Stones, the beatles, oasis, the verve, stone roses, ocean colour scene, Paul Weller. I have got an EP that is due for release later on in the year/early next year just wanting to get my music out there because the responses Iv been getting have all been positive. 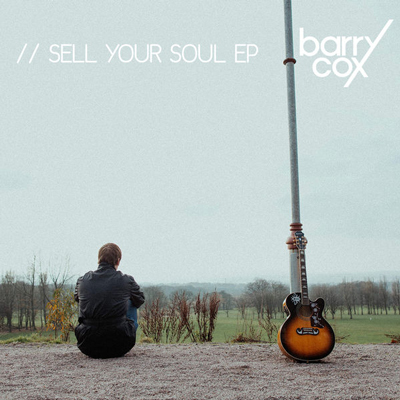 Peace and love Barry Cox.